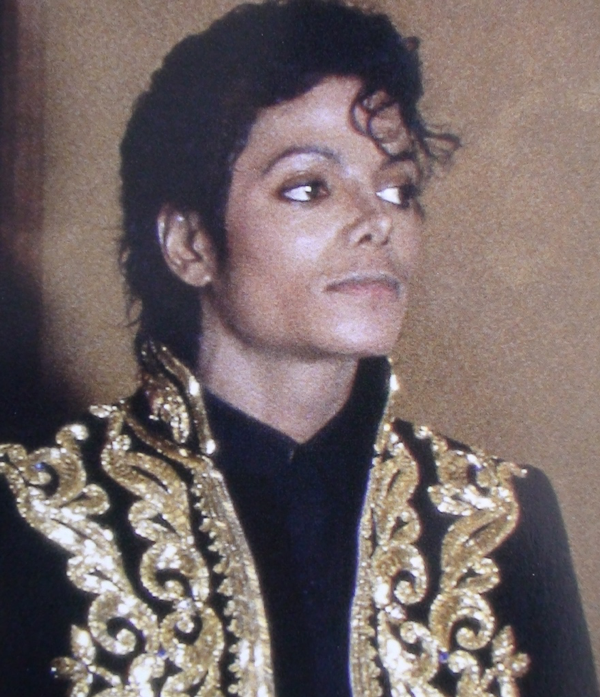 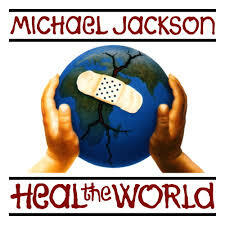 “(Michael Jackson) was a bigger philanthropist than most people gave him credit for. 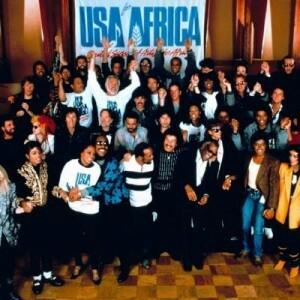 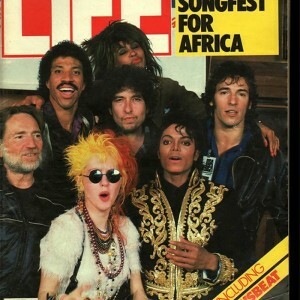 ‘We Are the World’ marked what at that time was a high point in rich-world concern about poor people in the developing world. 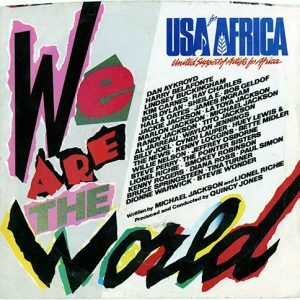 That sort of awareness helps to open the way not only for more effective foreign assistance but for other changes in policy, such as trade and migration, that can have a big impact on poor people’s lives.” – USA for Africa director Marcia Thomas and the Center for Global Development’s Nancy Birdsall.